Air travel is exhausting for all of us, even in the best of times. Now add in thousands and thousands of people trying to get somewhere all at the same time. Nasty winter weather in your city – or even 1,000 miles away – can disrupt your plans. There are frayed nerves everywhere you turn. But fear not! Even in this age of airport stress, there’s a right way and wrong way to get where you’re going. The first thing to do is commit to those flights. Book ASAP to get the best fares and connections. Prices will only go up as the holidays get closer. Hipmunk says the week of Oct. 15 is the best time to book Christmas flights. The best advice for getting through the airport? Don’t add in an extra airport. 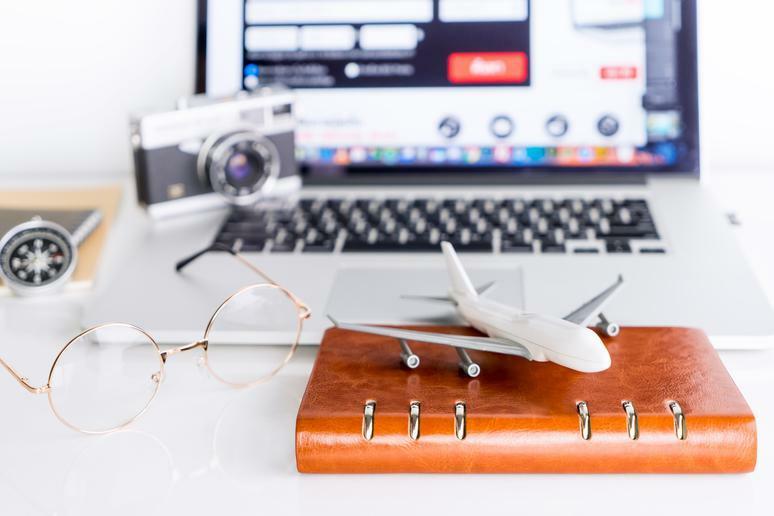 Whenever possible, book direct flights. Adding connections just adds more potential misery. 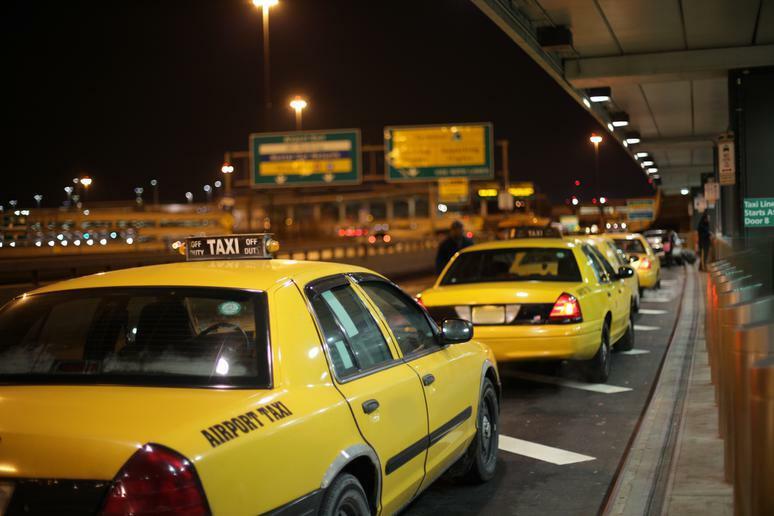 Taking Uber, Lyft or a cab to the airport? Book that ASAP too. Everyone will be wanting to head out at the same time. 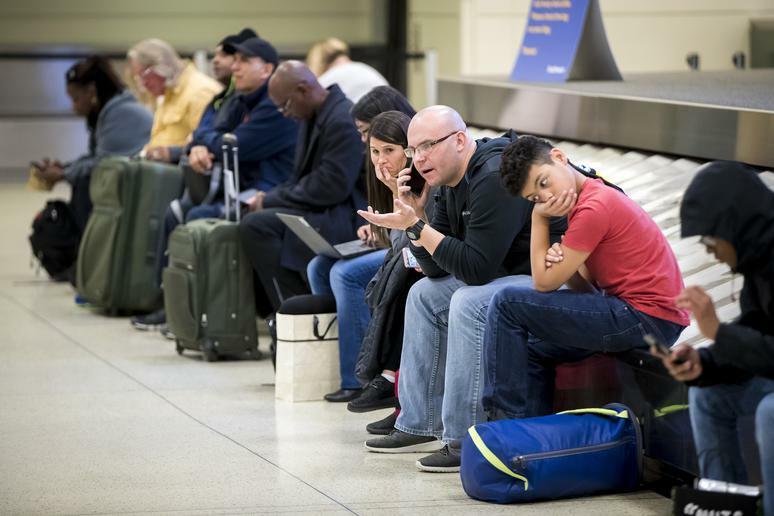 TSA recommends two hours early for a domestic flight, three hours for an international flight. This is especially important during the holidays. 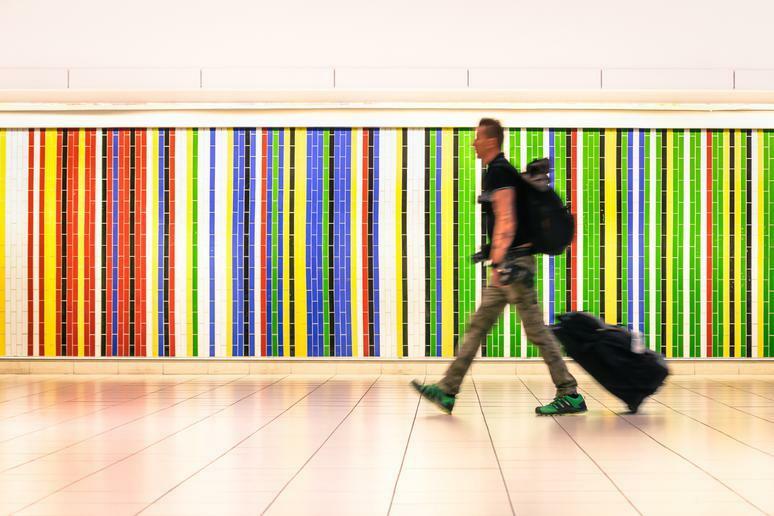 Approved travelers can breeze through security, all while keepin on their shoes and belts. The cost is $85 for 5 years. Get details here. 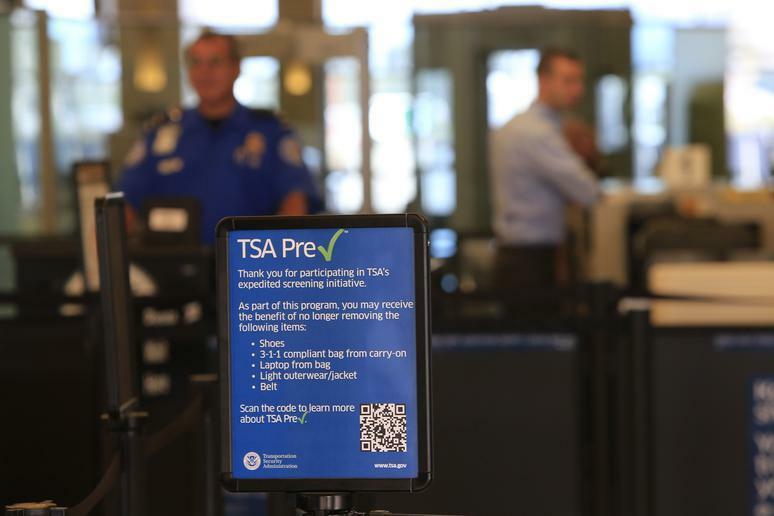 Global Entry is precheck for international travelers. The cost for this perk is $100 for 5 years. Get details here. By this point, you probably know the drill: Each traveler is allowed 3-ounce containers, in 1 quart-sized clear plastic bag, with 1 bag per traveler. 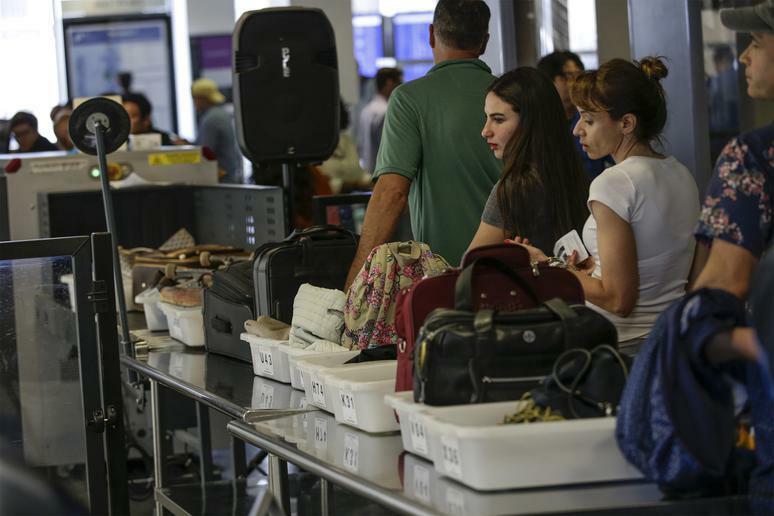 As you’re standing in the security line, have your boarding pass and ID handy. If you’re traveling with kids, keep their documents handy, too. You can’t get water through security, but that doesn’t mean you have to pay $4 per bottle to hydrate while waiting for your plane to take off. 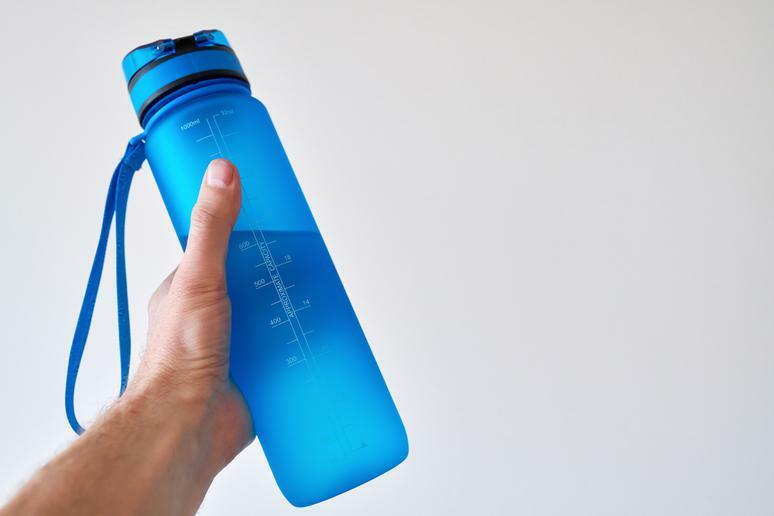 Pack an empty bottle in your carry-on, then fill it up once you get through security. Taste the savings! If you’re only an occasional flier, you’ll see that things have changed in this digital era. 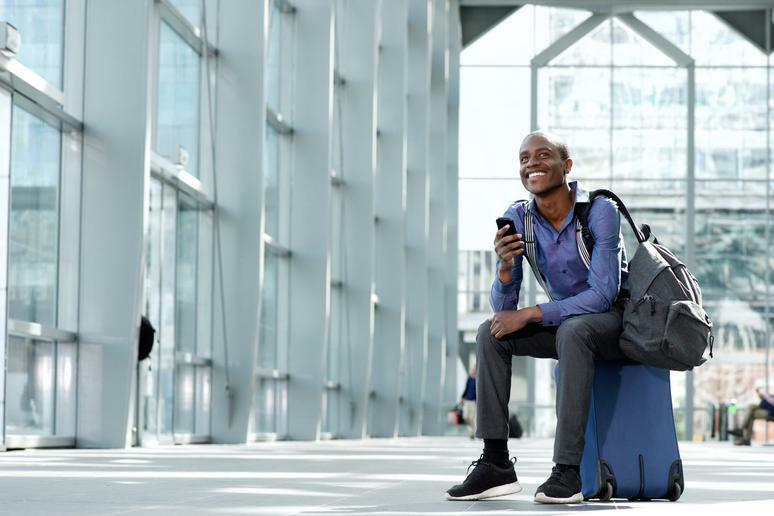 Nearly three-quarters of fliers in 2017 used their smartphones for electronic boarding passes, according to the International Air Transport Association. 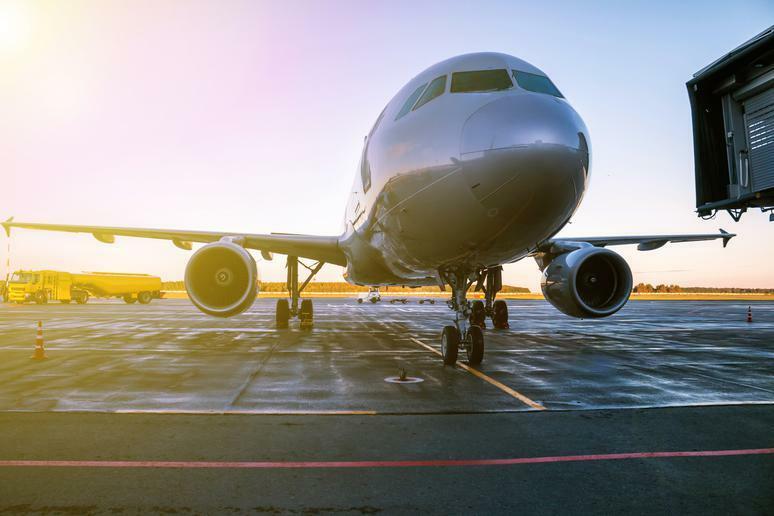 So download your airline’s app and get familiar with it before you get to the airport. Sign up for their text alerts and notifications about your flight. Facing an impossibly long security line? 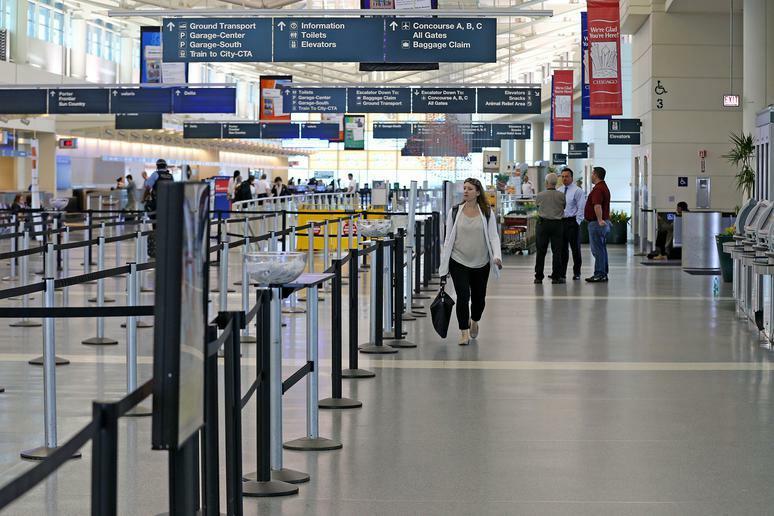 A lot of airports have more than one checkpoint. 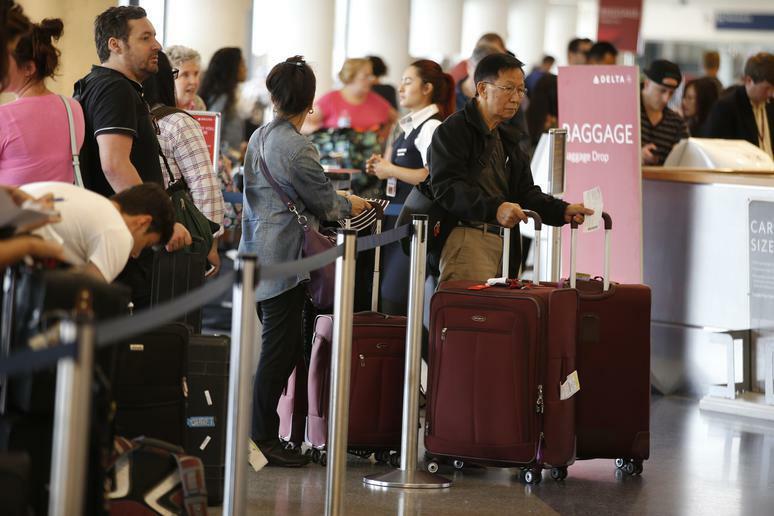 Ask an employee if there’s a checkpoint with a shorter line. 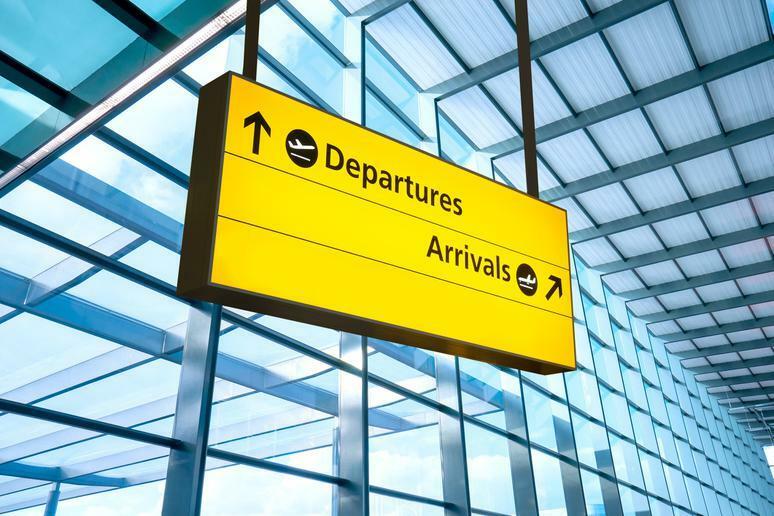 Experienced travelers know to book flights early in the day. 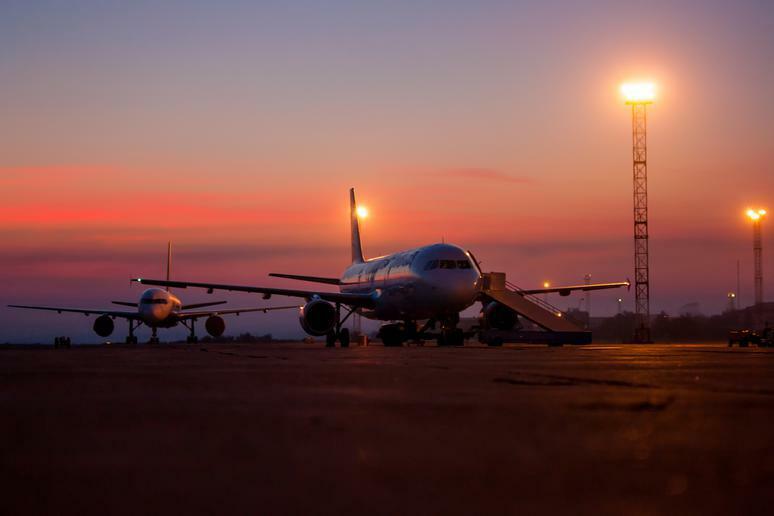 You’re less likely to have a delay on a flight leaving early in the morning. And if there is a delay, you have more chances to catch a flight later on. Traveling with kids is not easy. 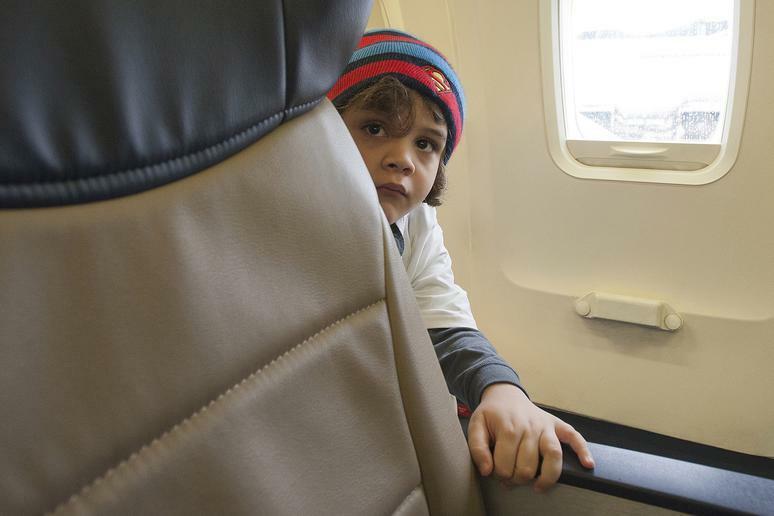 Traveling with kids who have developmental disabilities can be even more challenging. Wings for Autism is a program offered at several U.S. airports that lets autistic travelers practice before their flights. They get a run-through of the security and boarding process so they know what to expect. 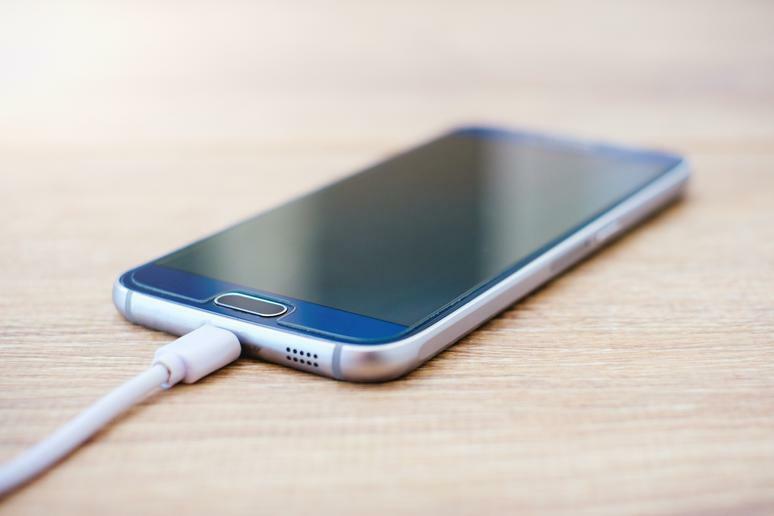 Make sure your devices are charged up. You’ll need them to board the plane and to entertain your bored children (and yourself). Keep cords handy. And be prepared to not be able to find an outlet; take auxiliary batteries. You’ll be glad you did. 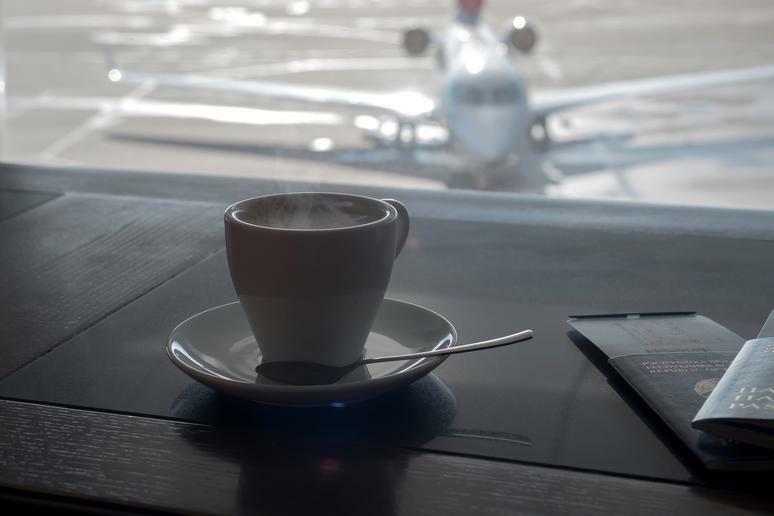 Airlines offer day passes to their lounges. The American Airlines Admirals Clubs charge $59 for a one-day pass – and up to three kids under age 18 get in free with a paying adult. It could be worth it if you are expecting a grueling trip. Think about Midway if you’re going to Chicago. Love Field in Dallas. Reagan National in D.C. These smaller airports may be a little more manageable. You could even consider flying into a city that’s a few hours from your destination. (Example: Fly to Milwaukee, then take Amtrak or rent a car to get to grandma’s house outside Chicago.) Be flexible and keep your options open. Remember that person who was kicked off the plane for bringing her support squirrel on the flight? Don’t be that person. In recent months, airlines have tightened their rules for support pets allowed in the cabin. Know the rules before you pack up Sam the Squirrel. Looking to burn off some of that nervous energy? Travelers passing through Baltimore/Washington International Thurgood Marshall Airport can exercise at the full-service gym. A 24-hour pass costs $25 dollars. 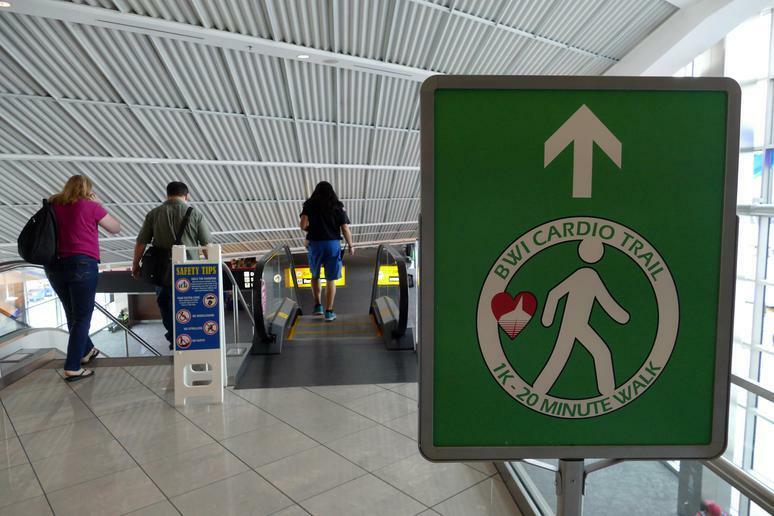 The airport also has a “Cardio Trail” walking path in the airport terminal. 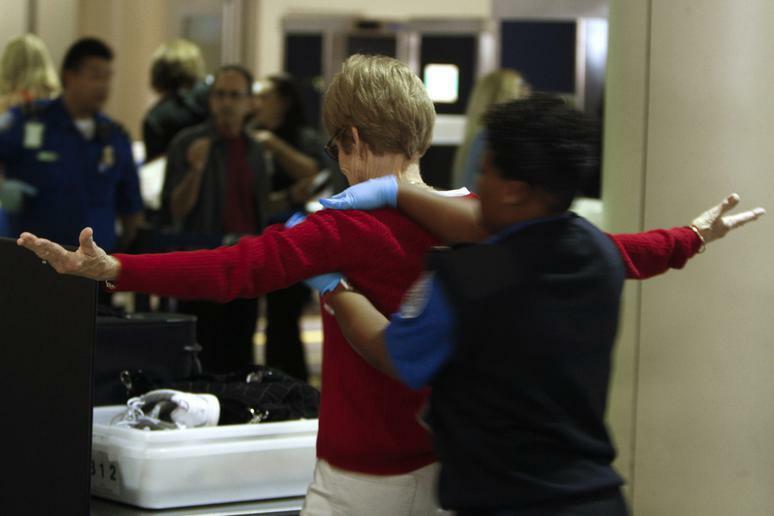 The TSA warns that wrapped gifts might have to be unwrapped to get through security. 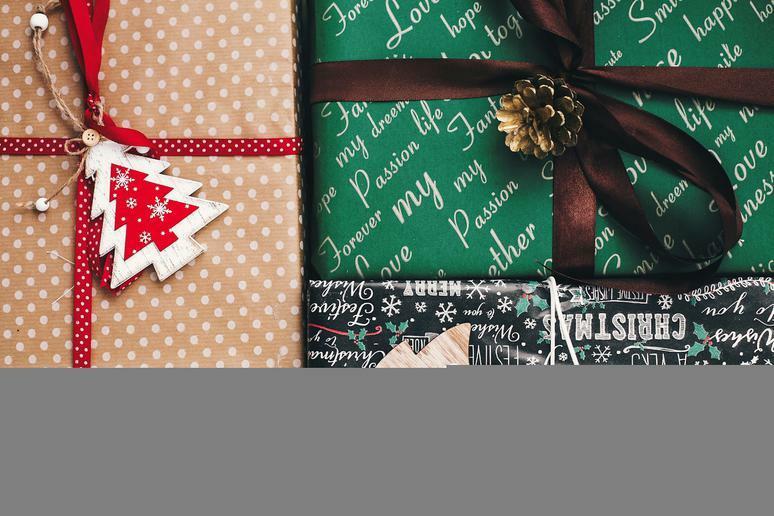 So consider using a gift bag or decorated gift box that can be easily opened. TSA also points out that snow globes are subject to the 3-ounce liquid rule. 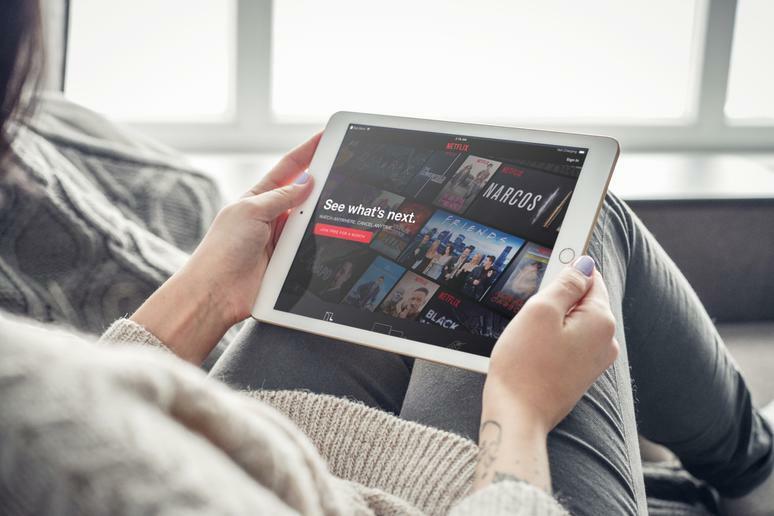 It’s great that you and the kids are staying happy and entertained, watching Netflix on your tablets while you wait for your flight. Just make sure you aren’t so wrapped up in “Stranger Things” that you miss the announcements and miss your plane.